9. He starred opposite Ted Danson and Steve Guttenberg in the romantic comedy "Three Men and a Baby"
This was the first motion picture to rate number one at the box office for the Thanksgiving, Christmas and New Year’s weekends, as well as 1988’s first number one motion picture worldwide. 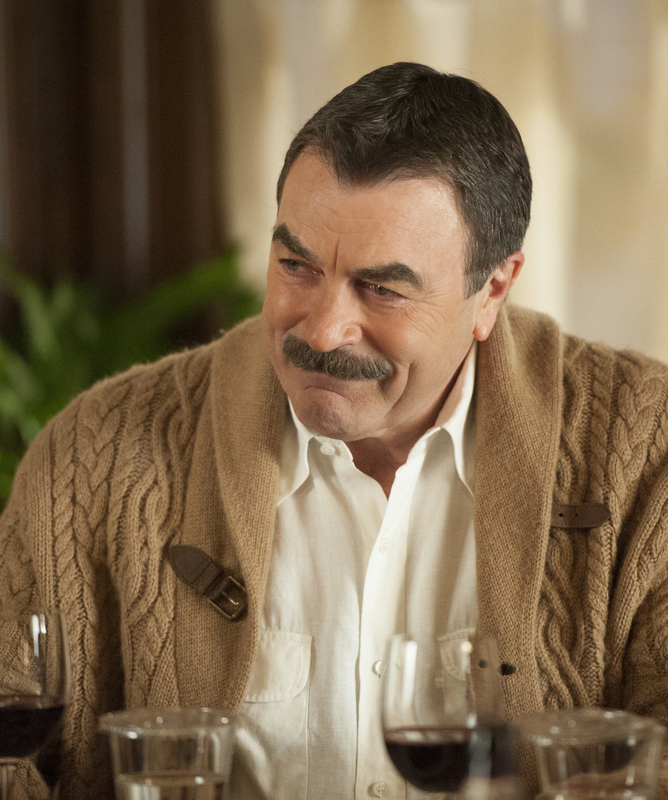 Its success helped establish Selleck’s film career.